Please note: To go straight to our car finance calculator, click here. Car Finance Calculators are among the most useful little tools on the web. In fact, in our opinion, you really shouldn’t buy a car without one. 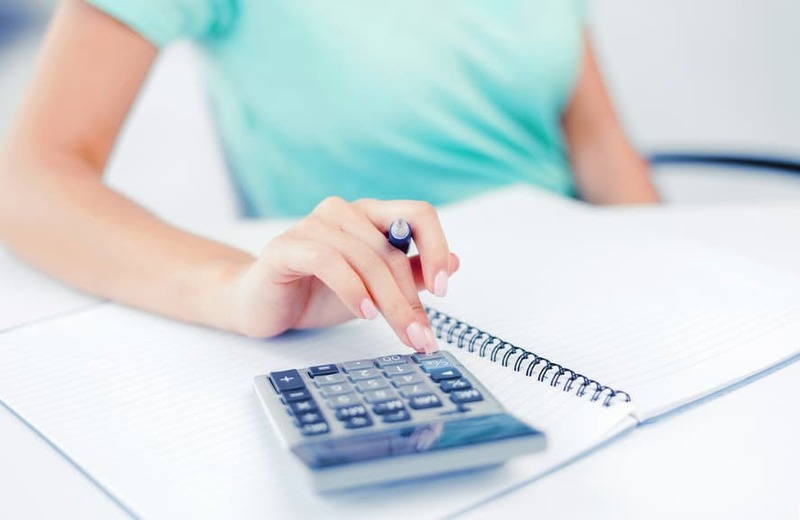 An auto loan calculator allows you to go through different scenarios, playing with the variables and finding solutions that match your budget and preferences. This way, you can avoid costly mistakes. Using a car calculator is as easy as pie. And yet, with just a little bit of background information, you can save even more money. In this guide, we’ve put together all you need to know. We’ll show you what costs you need to take into consideration. We’ll go into all of the different parameters that make up the costs of a loan. And finally, we’ll give you a crash course in setting up a budget. Of course, if you want to get right to it, you can obviously go straight to our online car finance calculator and start crunching numbers. Of course, the first question you should always ask yourself is: Should I really take on a loan? Wouldn’t I be better served by waiting a little longer, saving a little more money and paying cash? For decades, conventional wisdom held that cash is always best. Some experts still think this is. If you pay cash, you don’t need to pay interest. This can potentially save you money. You know you can afford the vehicle. With a loan, there is always the danger of defaulting, if you suddenly run into financial trouble. You own the car outright. By paying only a smaller monthly contribution, you can use money to invest in more lucrative ventures. These opportunity gains can be quite impressive. A loan makes it possible to buy a car straight away. Sometimes, this is exactly what you need. If a car loan allows you to take on a new, better paid job, for example, it has already paid for itself. By diligently paying off a loan, you can improve your credit rating. Which of the two options is best? The answer really depends on your preferences. If you’d rather be on the safe side, cash may be better for you. Not only will you not have to worry about not being able to pay off the loan and losing your car again. You can rest assured that the car really is yours and won’t be repossessed. A loan, however, can be a smarter option even if you don’t have any better investment opportunities. One obvious example: You may simply not have the liquidity required to pay for a car. This is certainly no reason to feel ashamed. A car is a major investment – the second biggest investment, in fact, most UK households will ever undertake in their lives. So, instead of burying your head in the sand, you should rather make smart use of a car finance calculator and enjoy the benefits of a tailor-made loan plan. Hold on a minute … don’t forget the additional costs! Before we rush in, however, here’s a valuable piece of advice. When using an auto loan calculator, it can sometimes seem as though things are pretty simple: Just change the interest rate and deposit until you arrive at a monthly payment you can afford. This approach neglects that there are many more costs to consider. For starters, there’s the registration fee. This won’t set you back a lot. The current rate is a one-time payment of a mere £55. But it does add to your overall financial burden. Then, there’s vehicle tax. Unless you’re looking for a zero emission vehicle or an extremely pricey one, this will amount to between £130-140 a year. Finally, you especially need to take a close look at your insurance policy. Since competition is stiff, you can usually get a decent price here. It helps to clean up your driving record, drop collision coverage and increase your deductible. Still, at an average cost of £485 over 12 months, this is nothing to sneeze at either. And we haven’t even started to look at the costs of petrol! Thankfully, there are plenty of opportunities to save money when buying a car. By using our car finance calculator, you can find solutions even when the costs seem to high for you to shoulder. How much of the total cost of a car should you borrow? How much should you pay in advance as a downpayment? There is no definitive answer to that question. The Simple Dollar recommends a 10% minimum deposit for older cars and 20% for more recent models. Of course, whether or not you can afford that is another question. By increasing the downpayment, you can reduce either the monthly payments or the loan term. Both will ease the burden of the loan on your finances. A smaller deposit leaves you with more reserves in case something goes wrong. Especially if your finances are under a lot of strain, this can offer peace of mind. For more information, we have an expansive feature on a car finance deposit. 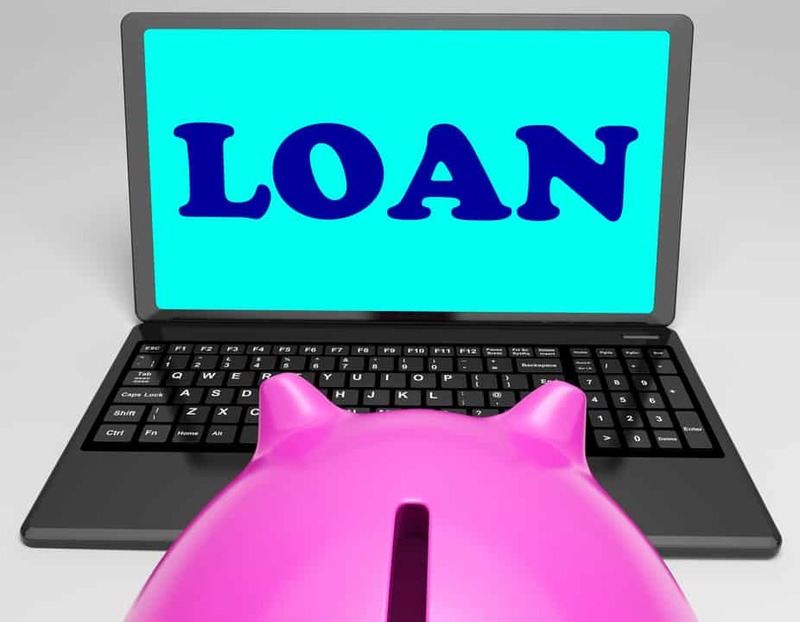 The loan term denotes the time it will take you to pay off the loan. Things are pretty straight-forward in this department: The longer the loan, the higher the interest you’ll pay. Still, if you’re facing financial difficulties, it would not be a good idea to primarily focus on the loan term. Yes, a shorter term can be a positive side-effect of an individual payment plan. But by trying to set yourself unrealistic payment goals, you can also quickly get yourself into trouble. The same goes for the APR. Obviously, you want to keep the annual percentage rate as low as possible. But sometimes, it can be sensible to pay a little more overall and end up with affordable monthly payments. This is why you should instead concentrate on the loan rate as your priority – and focus on the APR in a second step. The great thing about a car finance calculator is that you can start by entering the amount you can pay each month – and then use different combinations of loan term and down payment to arrive at the best plan for you. Add together all of your fixed costs (rent, mortgage) and additional costs (food, entertainment, etc). To this, add the costs of owning a car we outlined above: Vehicle tax, insurance, gas. You also need to include a reserve for potential repairs. If you deduct all of these costs from your monthly income, you arrive at the amount you can set aside each month for your car. With the auto loan calculator, you can now adjust the rate according to your preferences – as long as you stay below the maximum monthly payment. Of course, the results of the Car Finance Calculator are never the final story. After all, you can make plans all you want – if your bank won’t support them, you still won’t be able to finance your car. Depending on these factors, banks will be satisfied with monthly payments of between 20-40% of your salary. Car information portal Edmunds.com actually recommends the lower of those numbers as the absolute highest you should go. Anything exceeding 20% puts you in danger of running out of reserves should you experience an unexpected financial shock. 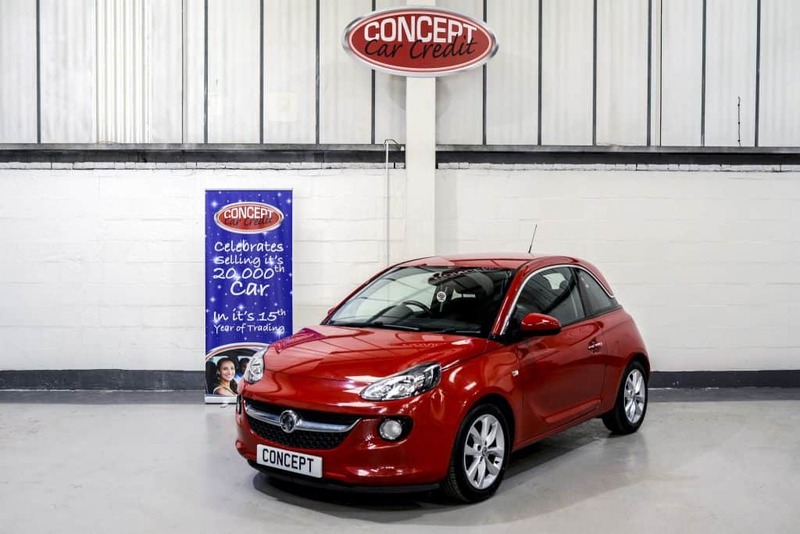 At Concept Car Credit, we take a pragmatic approach to car finance. Once you’ve set up your ideal finance plan with our auto loan calculator, we always try our best to make you an offer that comes as close to those plans as possible. In our experience, very few customers really default on their loan, as long as we can agree on realistic monthly payments. That’s why we focus on these, while obviously offering you highly competitive APRs. Applying for a loan is simple: Work with our car finance calculator, fill out our form and one of our employees will contact you for some basic financial information. After this first conversation, we are usually able to decide on our application within a few hours. See for yourself: Use our application form, give us a call or visit our Manchester showroom. We look forward to making your dreams of driving come true!